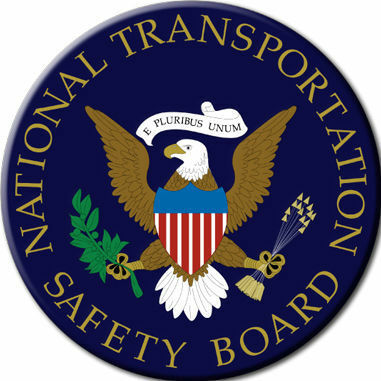 The National Transportation Safety Board has issued its preliminary report on the crash of a twin-engine plane in Harrison County that killed four people. The report indicates that the pilot, 51-year-old William Robert Kendrick, of Huffman, only had a license to fly single-engine planes. He, his wife, his daughter and her boyfriend died in the crash.